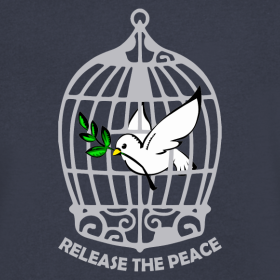 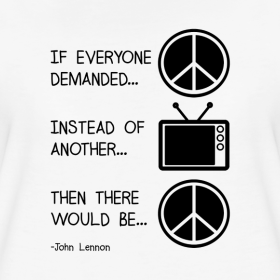 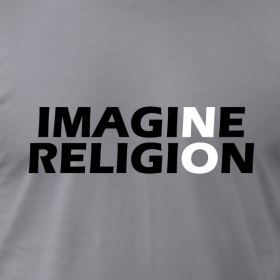 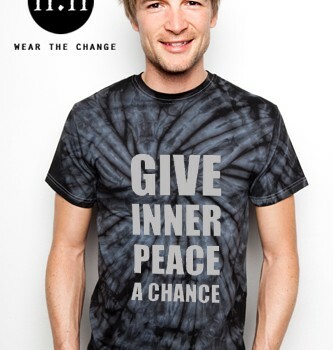 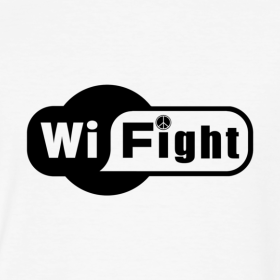 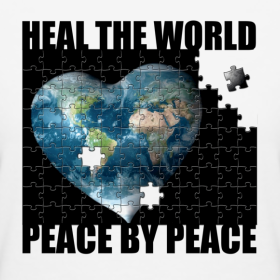 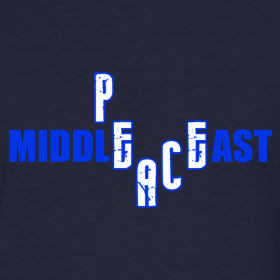 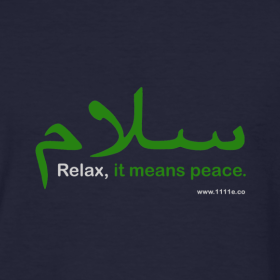 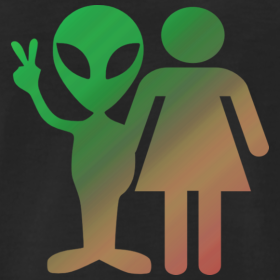 View our collection of peace t-shirts and anti-war designs. 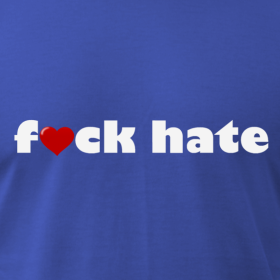 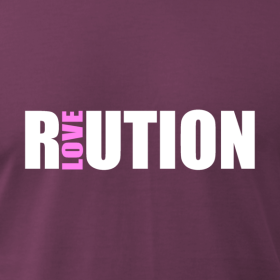 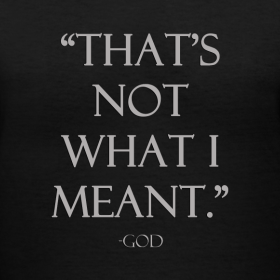 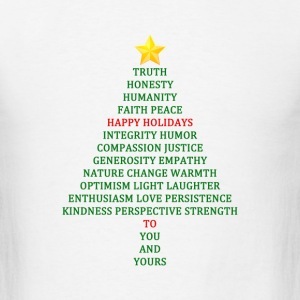 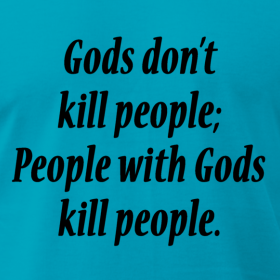 Available on organic t-shirts, bags and other inspirational gift ideas. 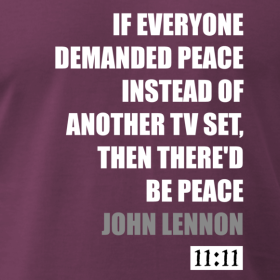 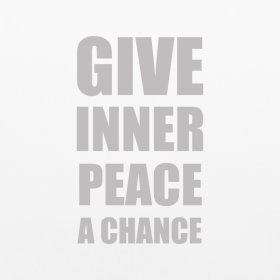 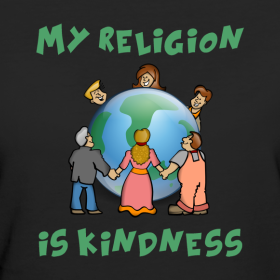 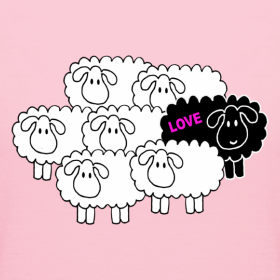 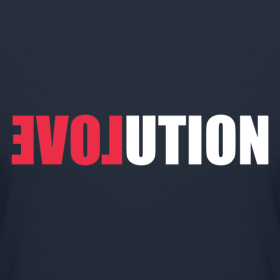 When purchasing our inspirational peace and anti-war t-shirts t-shirts, always look for a print that you intuitively love. 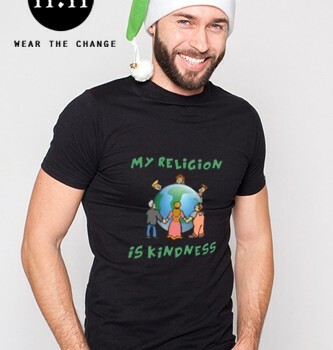 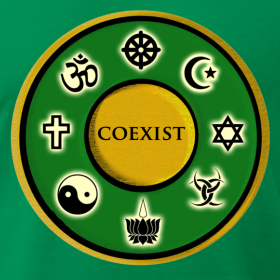 Wear it proudly and share that light with others.